Manage your home's network of automated lighting and appliances using your computer. Whether you use PC or Mac, Insteon-compatible software allows you to create activity scenes, manage links, and even set up time-based events. The ISY is by far the most advanced controller available on the market today. With extensive conditional programming capabilities, link management and vast device compatibility, the ISY has become the go-to controller for those looking to get serious about home automation. 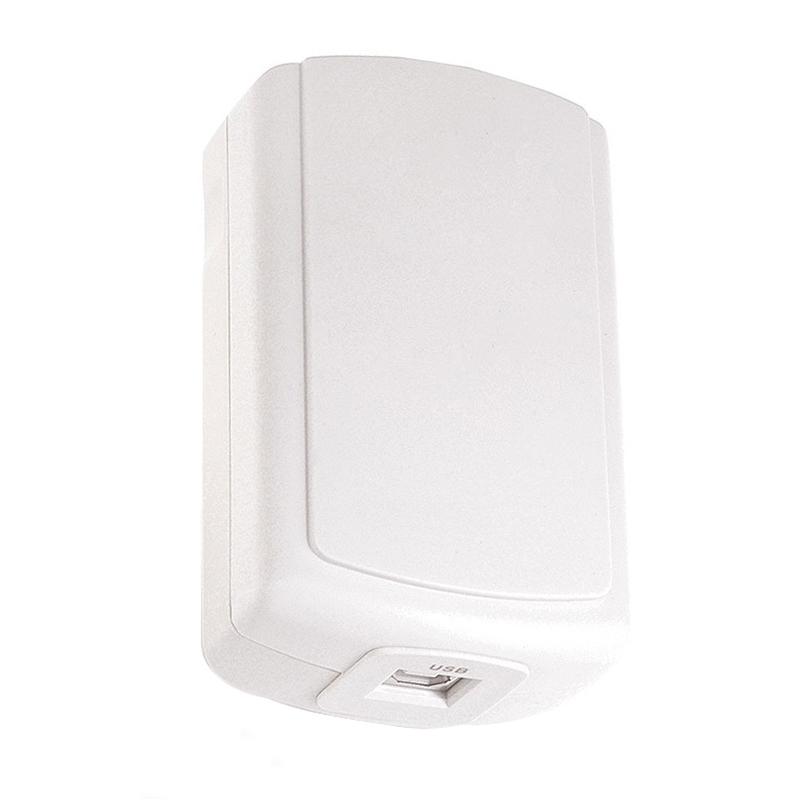 Compatible with Z-Wave and Insteon devices. Indigo Pro is one of the most intelligent and robust home automation software controllers available for the Mac OS with the ability to integrate devices of any protocol together such as Insteon and Z-Wave. The Home Control Assistant is a software program that runs on any computer that uses the Windows XP, Vista or Win7 operating system. It works with automation interfaces to control lights and appliances in your home using X10, Insteon, UPB, Wireless and IR technology.